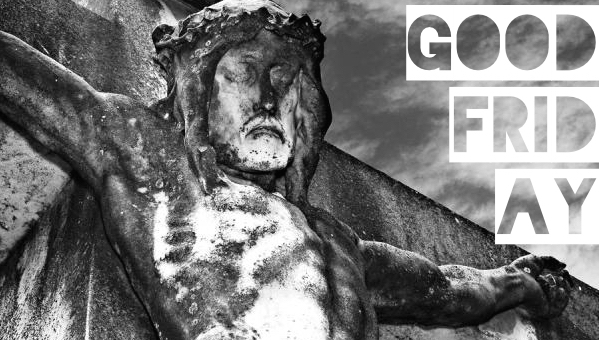 What’s so “good” about Jesus Christ’s death? Why would we commemorate such a thing? Here is what one of Jesus’ first and closest followers, Peter, wrote about his death several years later: “Christ also suffered for sins once for all, the righteous for the unrighteous, in order to bring you to God.” (Peter 3:18, NRSV) Consider the implications of that one little pronoun, “for” in this single sentence. “For” occurs in our English translation 3 times. In the Greek New Testament, however, these are three different words.